In this course, we describe the art of secret communication - cryptography. 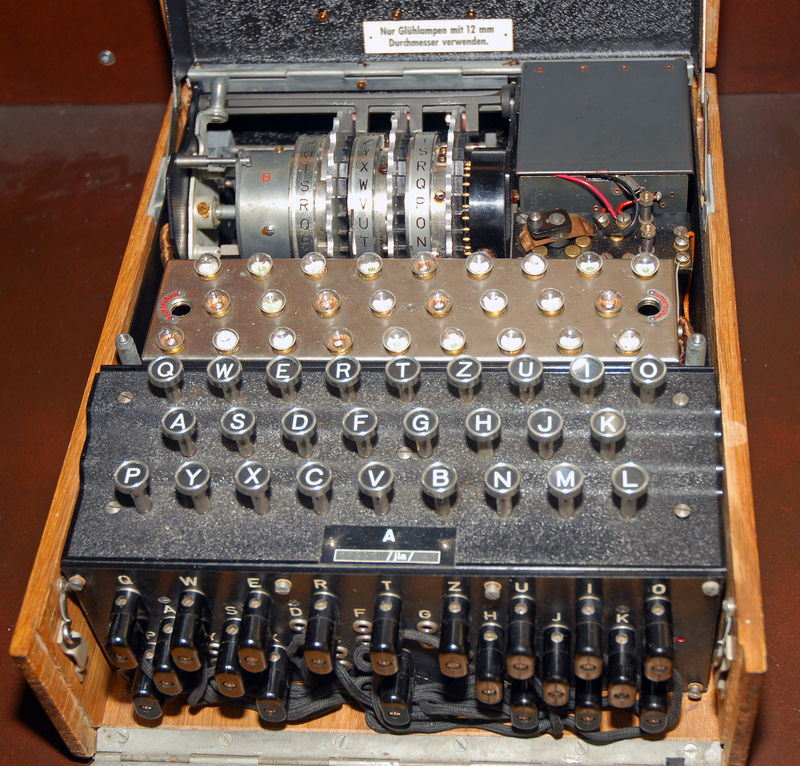 We will discuss codes invented throughout recorded history, from encrypted notes of Caesar to correspondence of French kings and to the Enigma machine of WWII. We will analyze some of the most famous codes and learn how to break them. This year we will spend more time on uses of cryptography in the modern world as an indispensable tool for protecting computer systems. This will include the inner workings of some crucial cryptographic primitives: from public-key cryptography for online security to distributed mechanisms of secrecy unmediated by a third-party that appeared only recently. We will also briefly touch on error correction codes and quantum cryptography.